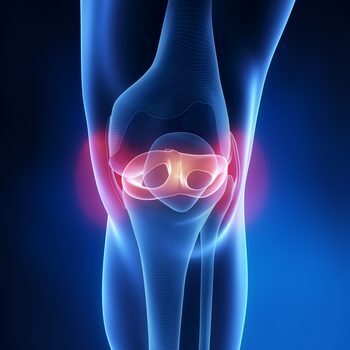 Our popular G4 Physiotherapy & Fitness ‘Post-Operative Hip & Knee Classes’ in Didsbury are active, dynamic, challenging and fun group based sessions. 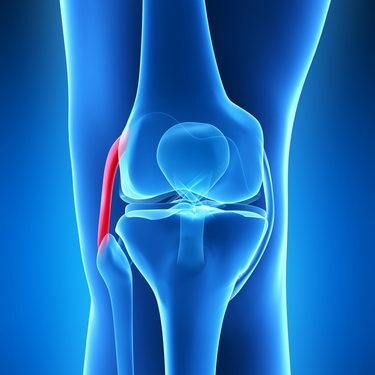 The classes are ideal for patients who have had hip/knee surgery such as joint replacements (partial/total), keyhole surgery (arthroscopy), cartilage (meniscus/labral) repairs and ligament reconstructions. We have very good links with orthopedic surgeons across Manchester and the North-West who recommend attending such classes to promote recovery and allow a quick return to routine daily and sporting life. 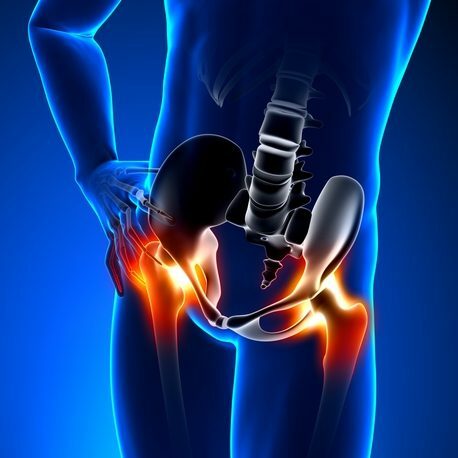 We currently conduct separate small-grouped hip and knee classes each week which allow for personal and bespoke intervention within a friendly and social group atmosphere. Current classes are conducted on Monday’s 11am-12pm & Thursdays 1-2pm. Further classes may be implemented in the near future. The classes entail a brief assessment, warm-up and then a circuit session based upon strengthening, stabilizing, mobilizing and proprioceptive evidence based exercises. We encourage all clients to adopt good form with the correct technique. We also provide knowledge and education on which exercises should be continued at home to get the most out of rehabilitation programs to maximize function and recovery. 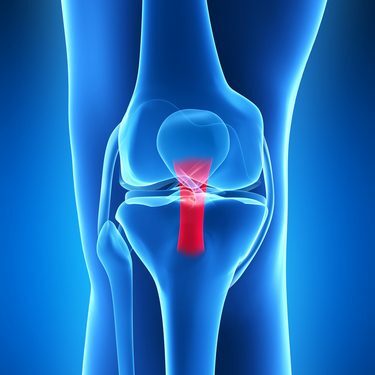 Our team consisting of both chartered physiotherapists and sports rehabilitators provide the class instruction and each of our medical professionals have extensive knowledge of hip/knee surgery and joint replacement protocols. Prior to your first session, a member of our team will carry out an assessment to determine your levels of mobility, strength and safety aspects with regards to using stairs and various forms of gym and rehabilitation equipment. Our classes are progressive and individual progress is closely monitored by our team. Following your surgery, you will be given post-surgical advice from your consultant which is very important that you must adhere to. Once you are mobile and ready to commence with our classes, please feel free to contact our clinic to arrange for your initial assessment in preparation for your rehabilitation. No GP referral is required, although where needed, contact will be made with your surgeon/consultant if any further information is deemed necessary. If you have any queries or questions about this service, please do not hesitate to contact our Didsbury Manchester clinic. 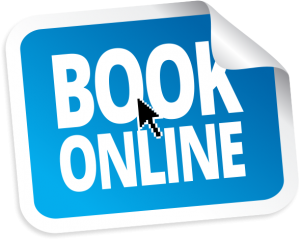 If you would like to arrange an appointment, please feel free to contact the clinic or book online via our online booking system.